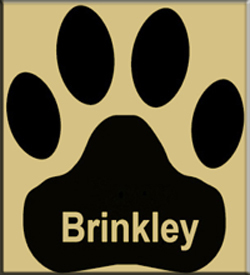 Thursday will be an exciting day for Brinkley Public Schools. Elementary will have a reception for Pre-K Grandparents and Kindergarten Grandparents. We will have Parent Teacher Conferences, and We will have a Junior High Home Football Game. * Grandparents' Reception will be at 9:00 a.m.
* School will dismiss at 2:00 p.m.